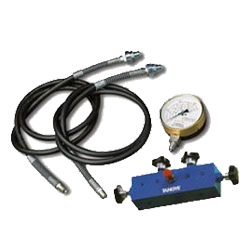 We sell Tangye Lifting Equipment including Hyraclaw, Hydramite, Hydralite and Superline Bottle Jacks, Pumps, Seals and Service kits. 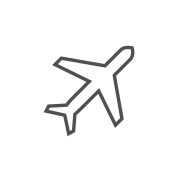 We also Repair and Restore most of the Tangye Product Range. 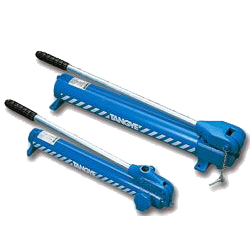 These Powerful Tangye Jacks have a 5 tonne capacity on head or toe, with both vertical & horizontal operation. 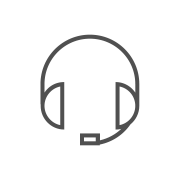 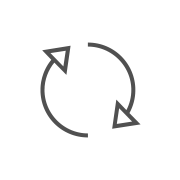 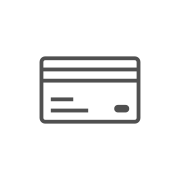 Their robust & hardwearing design makes them suitable for use with extremely demanding applications. 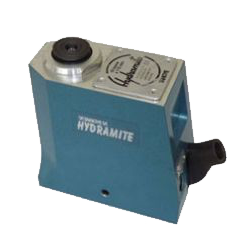 These compact and lightweight Hydramite jacks are available in 6.5, 10 and 15 tonne capacities. 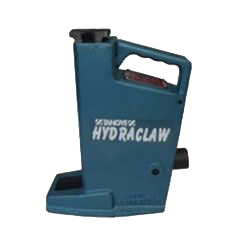 Available to operate in any orientation these versatile units are an ideal solution for portable lifting. 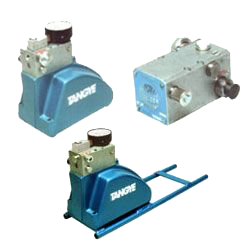 This popular range of Offical Tangye Jacks are designed to; lift, lower manoeuvre and position heavy loads with maximum safety. 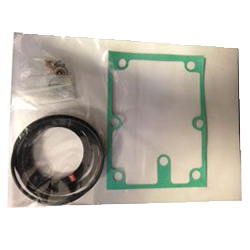 All moving parts are totally enclosed and lubricated by hydraulic oil, increasing working life significantly. 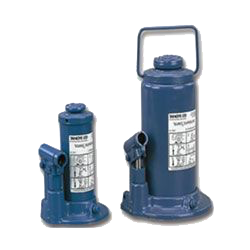 Single Lift models from 10 - 25 Tonne Capacity, built with a relief valve to prevent damage through overloading. 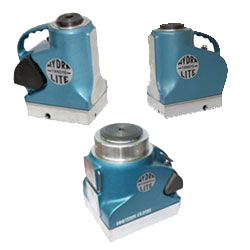 These jacks are unique as they have a drop forged circuar base to add strength and stability while operating.